‘Lower yields, but better quality,’ was the story of the year for organic growers across much of Western Canada as the harvest nears its final stages. 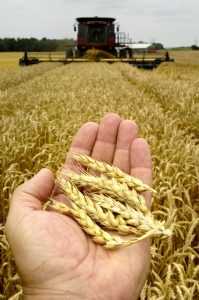 “The quality is very good, with very little number twos; mostly number ones,” said Jason Braelt, of RW Organic Ltd. in Mossbank, Saskatchewan, on the hard red spring wheat crop. Prices for most organic crops have held steady from the buyers’ perspective, but activity in the Canadian dollar led to some adjustments. The currency traded above 82 US cents in September, but was back at about 80 US cents by the end of the month. North Dakota had poor crops, “so we’re seeing an uptick in demand from U.S. buyers, especially for wheat and the crops they grow down there,” said Albers. However, the activity in the Canadian dollar and underlying concerns over the protectionist policies of U.S. President Donald Trump may be limiting some of that cross-border trade. 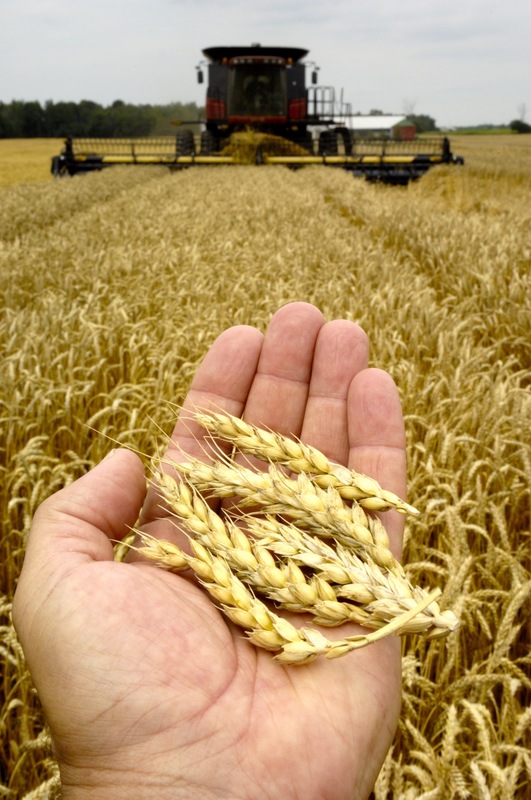 Braelt said wheat prices were down a bit from where they were at harvest time a year ago, but still well above the spring lows after the drought cut into yields in southern Saskatchewan. However, while wheat yields were down on average, they still turned out better than expected for the most part. However, Braelt noted that the oats were “a little thin” overall. Both quality and yields were “hit or miss,” added Messer, “but typically in years like this, if you get a smaller crop, you get great quality.” He described the harvest as relatively easy overall, but noted that it was now slowing down for what’s left as rain hits some areas and the days get shorter. From a pricing standpoint, Messer pointed to the general stability of organic markets, compared to their conventional counterparts. As an example, he noted that while conventional pea prices dropped by about a dollar per bushel over the past month, the organic side was holding its own. “You have to leave enough in the producers pocket that they can make a sustainable living, or they just can’t transition the business (into organic),” said Messer. One major development in the Prairie organic sector in September was the announcement that movie director James Cameron was investing in a Saskatchewan pea processor, Verdient Foods. The plant has the capacity to process 160,000 tonnes of peas a year, with a stated goal of eventually using only organic feedstock. “I wouldn’t jump on the pea train yet, but we’ll see what happens,” added Albers. One question is what the introduction of such a large potential buyer will mean for the smaller plants already in existence. A substantial increase in organic pea production will also be needed if Verdient is to live up to its all-organic goal. “I don’t think the organic industry is underserviced,” said Messer, adding that the sector is already overcapacity. He was of the opinion that returns would be greater if investments went to research-and-development into better traits and improved farming practices as the research money currently going to organics pales in comparison to the conventional side.